This exceptional & exclusive 4 bedroom, 3.5 bath home has a living area of 3,190 sf. & a lot size of 10,367 sf. Glass is used throughout, providing commanding ocean & mountain views including the islands of Molokini, Kahoolawe & Lanai. Lushly landscaped, the exclusive gated residence is situated on the 10th Green of the Wailea Blue Course and is within walking distance of the Wailea Blue Golf course, world-class shopping & resort dining. 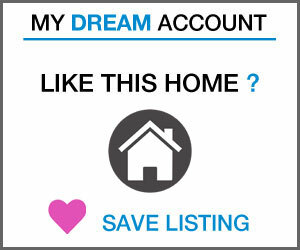 Let me help you make your dreams come true on Maui. Get my personal Elite Pacific Properties APP, for all up-to-the-minute details on Maui Real Estate.